It has been a busy weekend for me, and I can’t quite believe it is Tuesday already as I spent yesterday attempting to catch up on everything – the week already feels like its flying! Over the weekend the family and myself went to Cork to celebrate the mother in laws birthday and we managed to get down early on the Friday to make the most of the weekend. It seemed like fate as I was talking to one of the Why Weight Ireland members, Carmel, and it just so happened that it was the last day she was off work and was able to meet up! On the drive down there I saw a message on my phone that she had actually just weighed in and hit her final goal that very morning so was apt that we should be meeting today of all days! Was absolutely fantastic meeting one of my members in the flesh, and I have to say she looked absolutely fantastic! She has lost almost 4 stone since January and is now a very trim, happy and healthy yummy mummy of 2! It was great to walk around and discuss maintenance and the whole change in lifestyle that losing a significant amount of weight and getting healthy brings. Last week was a very good week all round and it wasn’t just Carmel who was hitting her target! Just the previous week we updated Marie’s story with her hitting her final goal and losing over 6 stone and we had a lot of other people either hitting their mini-goals or hitting their final goals, so massive well done to all of you. It is exciting to see that now the business has been up and going a while that people are getting such fantastic results and long may it continue! With all these people hitting their goal weights it did remind me of how I felt reaching my goal weight and that prompted me to think that a short blog on “maintenance” might be a good idea! Reaching your final weight loss goal is such a fantastic experience but it can also be a bit frightening because you have been working so hard trying to lose weight that sometimes you can get caught up in the moment and find it quite scary that you aren’t trying to lose weight any more! If you have been losing weight for a substantial amount of time this can be especially true, as losing weight has really become an integral part of your every day life. For me, my journey took 2 years and 4 months – on the day that I hit my goal I almost felt a sense of loss, “What now?” I thought. I think like with any change (just like when you started your weight loss journey) it takes a little while to adjust so I guess my first bit of advise for those who have reached their goal is to take your time, but also keep tracking! 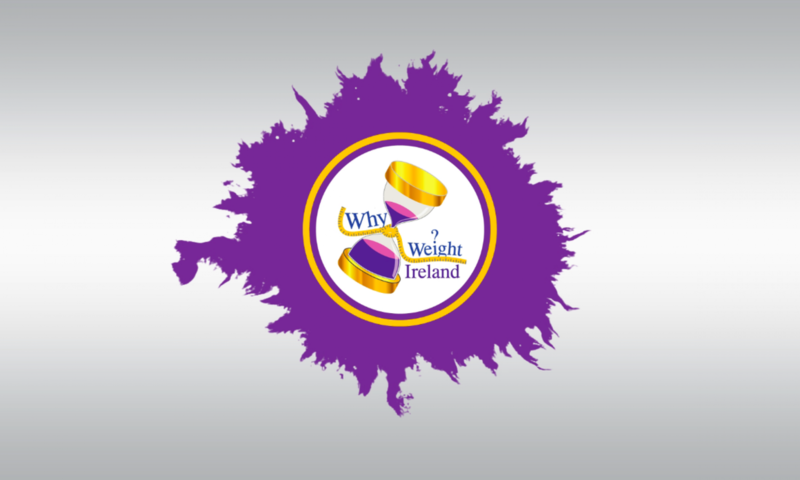 When you have been using the Why Weight Ireland food and exercise diary for so long, reaching your goal is an even better reason to keep using it! You have already used it to track your food and exercise while losing weight, but now maintenance has started the first few weeks especially can be a little unnerving so continuing on with the diary can really help here. When you change your settings to “maintenance” this will completely change your daily allowance and to many it is a complete shock to the system to suddenly be given what appears to be way too much food to eat! The way I found much more easily to digest was to make the changes gradually. 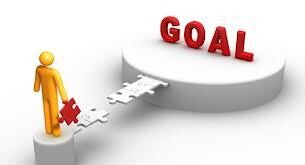 The first week after you hit your goal why not change your settings to a 1lb a week loss instead of 2lbs per week, the week after that reduce it again to 1/2lb weight loss per week and the following week switch to maintenance. By doing this you will be very gradually adding a few calories extra each week instead of suddenly adding several hundred (and often almost double your usual weight loss calories) all at once. This way you will also be less likely to have that feeling of losing control, because you are slowly making the changes. Once you have adjusted to your new higher calorie amount you will find it much easier! Once you are used to the “new you” why not start setting yourself some new goals. The important thing with maintaining your weight is to make sure that you still have something to work towards. New fitness goals are a great idea, taking on a new challenge and getting a training plan together, whether it’s a 10k or a marathon, or even a cycle ride or even your own personal target like fitting in a certain amount of toning classes in per week or even raising money for charity by getting a group together for an event! What ever it might be set yourself a new challenge for you. Why does the self-improvement have to stop just because you have hit your goal weight? Mini-goals and targets are a great way to keep motivated and stay on track! For those who have hit their mini-goals then set your self another realistic mini goal and go for it. If you have recently hit your goal or mini-goal, or are at the stage where your fitness is really starting to come on leaps and bounds with your personalised fitness plan – why not bite the bullet and sign up for a new challenge TODAY! Last night I was told about a fantastic event that is taking place in just under 5 weeks time which is 5k race in the Phoenix Park. It is the Remembrance Run (www.remembrancerun.ie). The great thing is you don’t have to be a runner to take part – this is a unique experience for walkers, joggers, runners or the whole family. An amazing opportunity to remember family and friends who have passed or who may be currently struggling with illness or other life challenges. I’m positive there will be a lovely atmosphere at this event. Remembrance Run will also be a special celebration of fitness and wellbeing for the members of over one hundred Fit 4 Life groups who, like myself, have discovered a new and invigorating lifestyle through Walking, Jogging or Running. 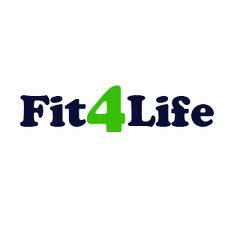 As the Athletics Ireland Fit4Life Ambassador I would highly recommend this event and ask everyone to get involved. Sign up to the event through www.remembrancerun.ie or https://events.athleticsireland.ie/ps/event/RemembranceRun5k . You can sign up for the whole family using the special family package so is not just for the adults but getting the whole family involved! 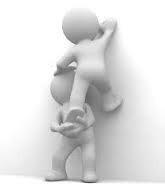 Well done again to all the members who have hit their final goals and mini-goals over the last few weeks. Your stories continue to inspire those who are still making their own journey and makes it seem all so possible!